I love a good casual outfit. 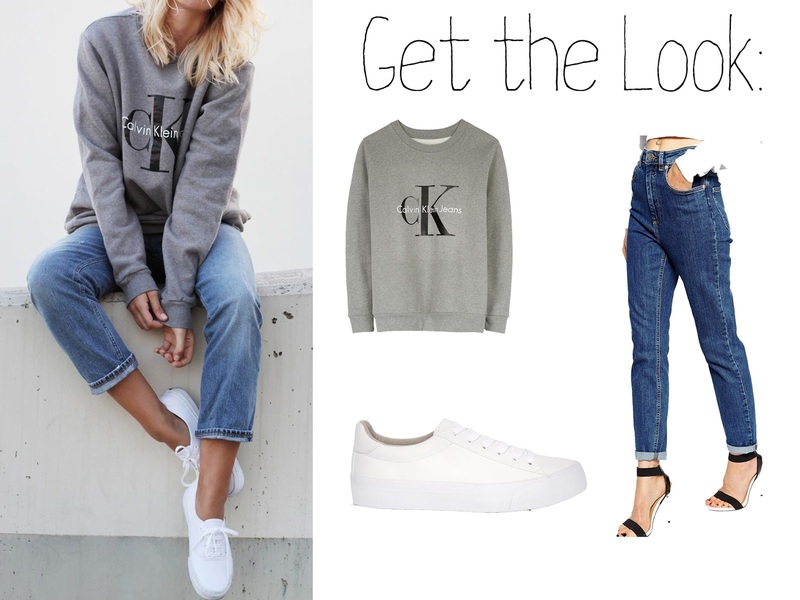 This is definitely something I would wear to uni or something, you can never go wrong with jeans and a sweater! Check out my Pinterest for more style inspiration. What outfits have you been loving on Pinterest at the moment? And would you wear this outfit? Let me know in the comments!